Home of Story Behind My Song and The Insanely Mental Instrumental! Welcome to FolkCast - your folkie bolthole on the internet. Here you'll find the latest, the greatest and, at times, the weirdest sounds from the Folkosphere. the ShowNotes & Archive for our back catalogue. Production of the show has been suspended due to illness. Add your voice to a podcast! Got a story to tell about your songs? Want your music played on FolkCast? Stuff about FolkCast sent out a few times a year, direct to your email inbox. 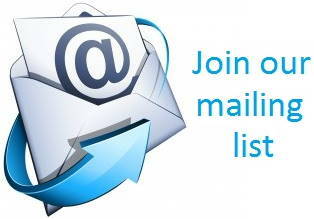 Please note: We use MailChimp to store relevant information about our newsletter members. We will not sell this info, pass it on to anyone else, hold it to ransom or use it for naughty purposes. What is podcasting? How do I listen and subscribe to the show? Podcatchers are software applications (often free) which allow you to subscribe to and automatically download podcasts, meaning you'll never miss a new show!